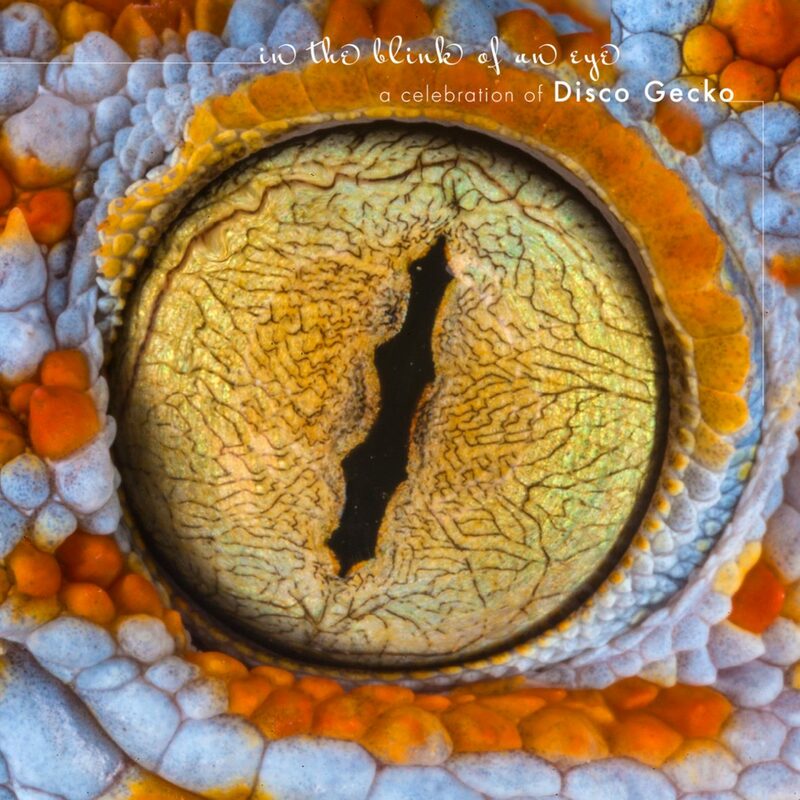 In 1998 I formed Disco Gecko Recordings as an outlet for my Banco de Gaia music as I couldn’t find another label that I was happy to work with. My earlier experiences working with both independent and major labels had left me less than convinced that I would find anyone who actually understood, or cared about, what I was trying to do, so I thought I had better just do it myself. It can’t be that much work, right? 20 years has gone by in the blink of an eye. Hopefully this album signposts the way ahead for the next 20 (and beyond).